Need a recap of the first season of Cloak and Dagger? How many credits scenes does Shazam! have? Would you want to see a Marvel vs DC video game from the creator of Mortal Kombat? What happens when Thanos stops Ant-Man from pulling off his gross special move that fans are obsessed with? Could Doctor Strange 2 end up being a 2020 release for Marvel Studios? All that and more in this edition of Superhero Bits. Marvel delivered a recap of the first season of Cloak and Dagger on Freeform before the second season starts. Danai Gurira promoted a charity contest where one winner will get to attend the Avengers: Endgame premiere. 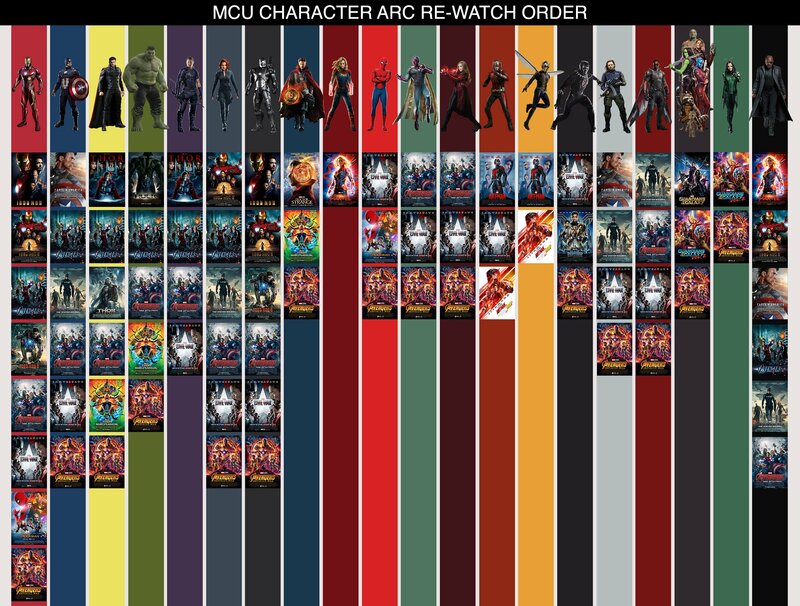 Someone on Reddit took the time to break down each superhero’s character arc as it plays across the entire MCU. When you go see Shazam! this weekend, there will be both a mid-credits scene and a post-credits scene to watch. If you’re living in Japan, then you’ll have a chance to get your hands on some Avengers: Endgame character cans. Stephen Colbert chimed in with the perfect observation about the first teaser trailer for The Joker origin movie. Scott C. recently painted this “Hands Across the Spider-Verse” illustration on the official IMAX art wall. Mortal Kombat creator Ed Boon wants to make a fighting video game that finally pits Marvel against DC.